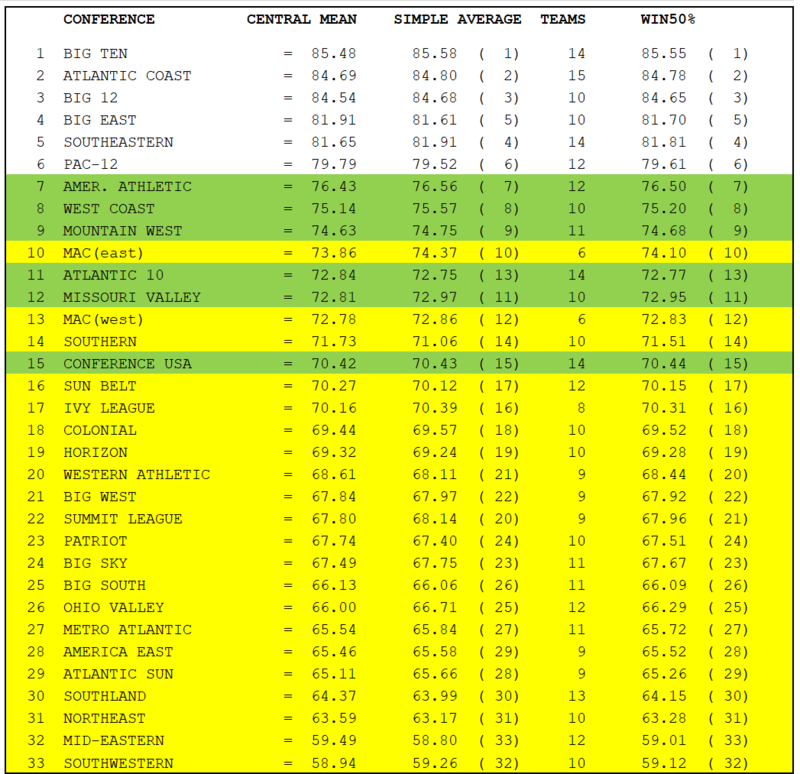 At College Sports Journal, we have done the Group of Five and FCS Sagarin ratings for football for the past two years. 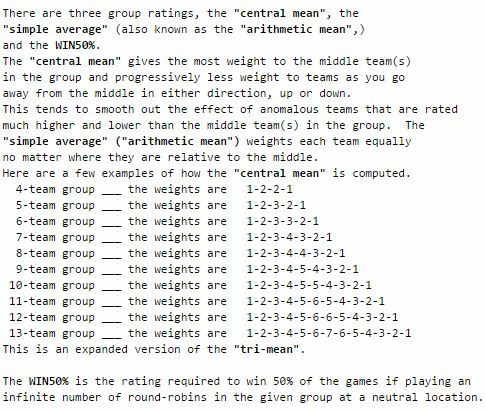 We are excited to expand our Sagarin coverage into men’s college basketball. Similar to football, we see three divisions amongst college basketball as well. 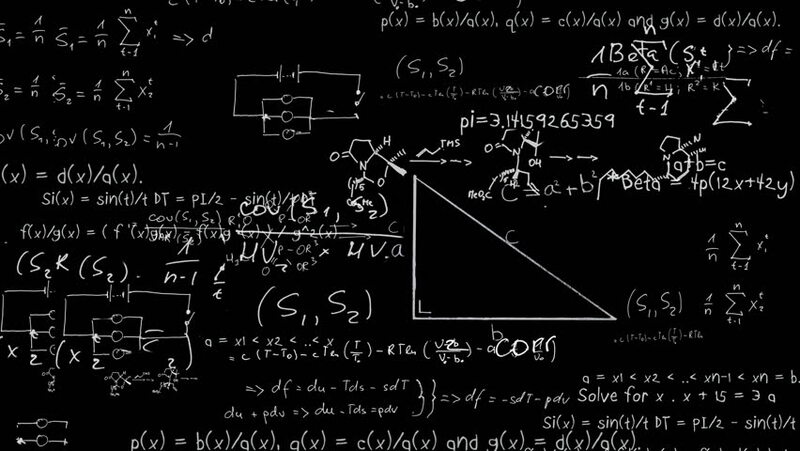 Similar to our football coverage, our coverage will shy away from the Power basketball conferences of the ACC, Pac 12, Big 10, Big 12, ACC, SEC, and Big East conferences. We will split the two other sections this way of a High-Major and a Mid-Major and provide two separate polls. The High-Major conferences will include AAC, A-10, Conference USA, Mountain West, West Coast, and Missouri Valley conferences. 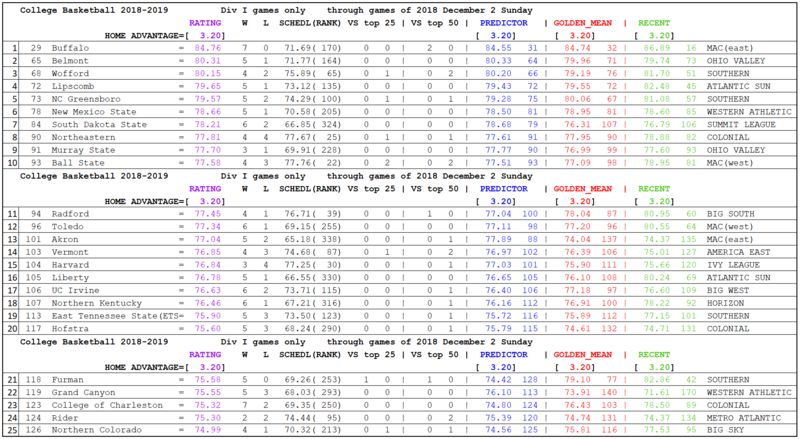 Below are the Top 25 Mid-Major rankings based on the Sagarin rankings for the week ending Dec. 2.